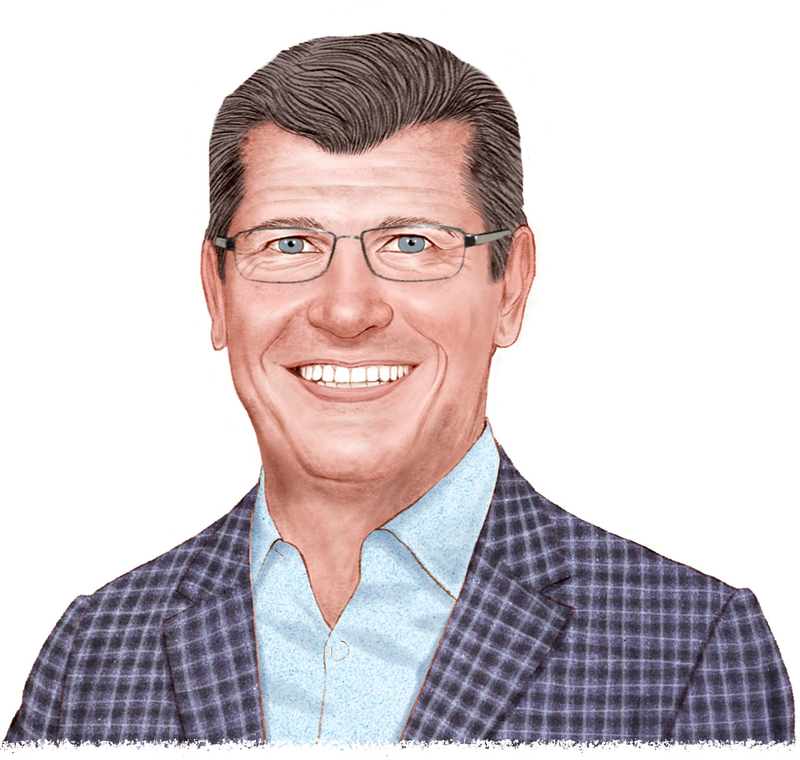 Geno Auriemma, longtime head coach of the 11-time national champion women’s basketball team, recently chalked up win number 1,000. He’s also an avid reader. I love stories about how people think and act during extreme circumstances and why they make the decisions they make. 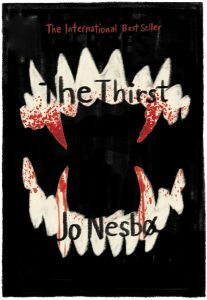 Jo Nesbo is one of my favorite authors. I love the characters and how flawed they all are — he makes us believe they are real people. 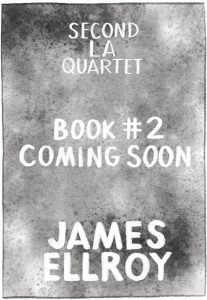 I plan to read the next installment of James Ellroy’s latest quartet. 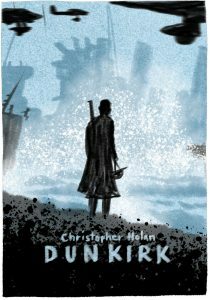 The first book was titled “Perfidia,” a story of Los Angeles during and after WWII.